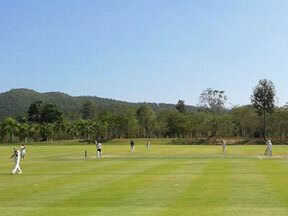 CMLCC is fortunate to play at three beautiful grounds in the Chiang Mai area, all with turf pitches. 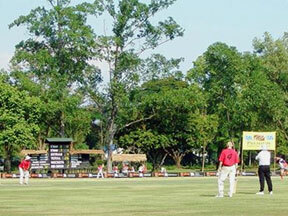 Most matches are played at the centrally located Chiengmai Gymkhana Club, where net practices are also held on Wednesdays and Fridays from 4.00pm. 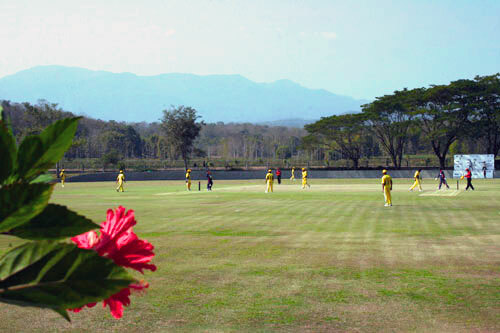 The Gymkhana Club has hosted cricket matches since 1899, and has been the home of Thailand’s biggest cricket tournament, the San Miguel International Sixes, for more than 25 years. 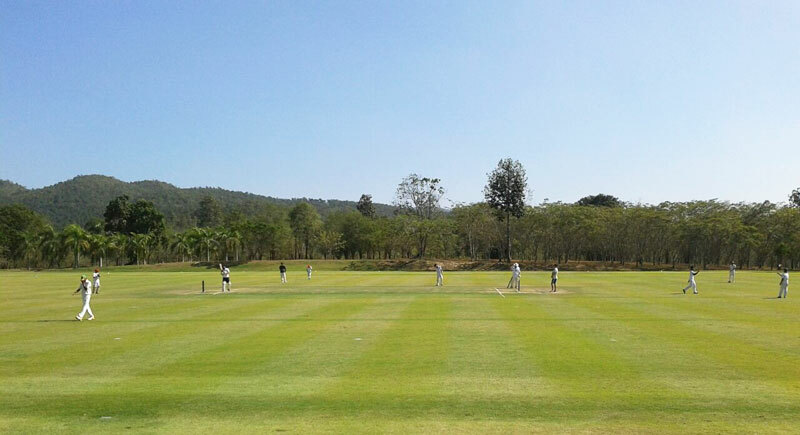 Royal Chiangmai Golf Resort has one of the most picturesque cricket fields in Asia. 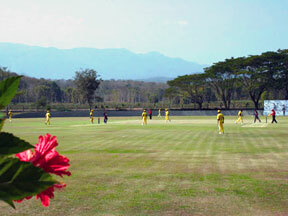 International tournaments are hosted on a regular basis. PTIS (“Prem”) is located 25km north of the city, nestled in the Mae Rim valley, surrounded by mountains and rice fields.